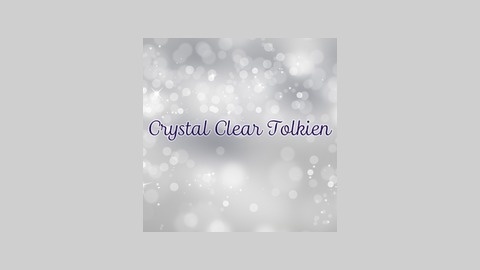 This podcast is dedicated to clarifying the myths, misconceptions, and muddlings surrounding Tolkien’s Middle-Earth works. Podcasts are followed by transcripts. We’re happy to answer any questions you have about any part of Tolkien’s world of Middle-Earth and its characters, timelines, events, monsters, language, etc. We’re knowledgeable, and what we don’t know, we will research! Please, give us at least two to three weeks to get to your question, as researching and composing responses take time. 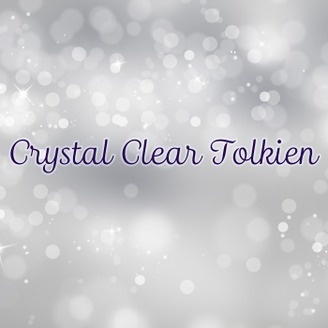 Crystal Clear Tolkien Episode 4: Who Is Tom Bombadil?